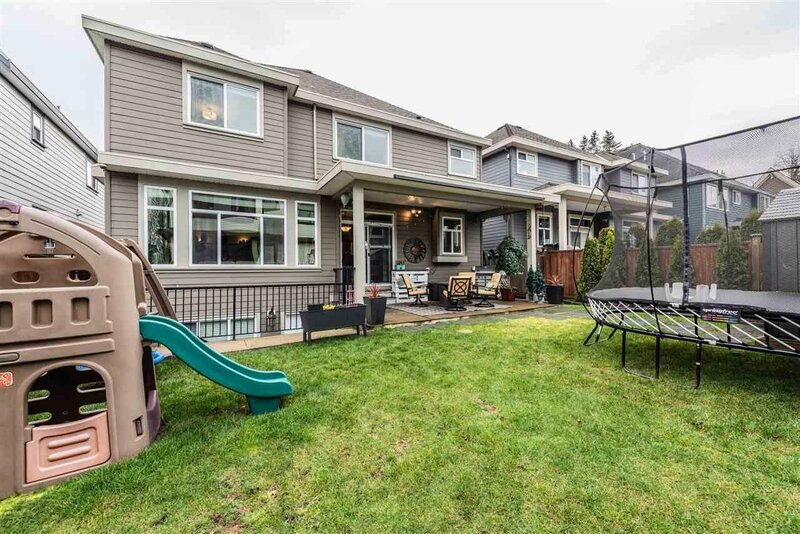 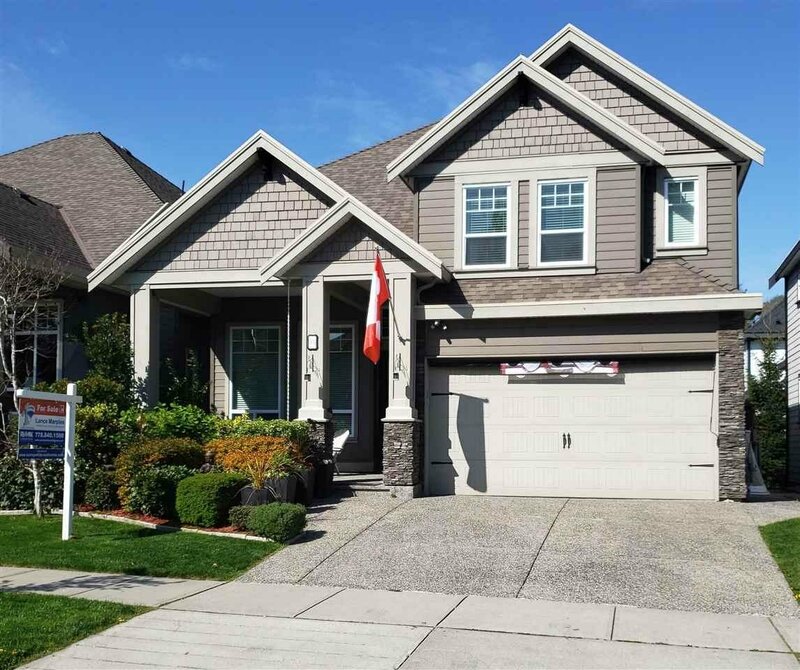 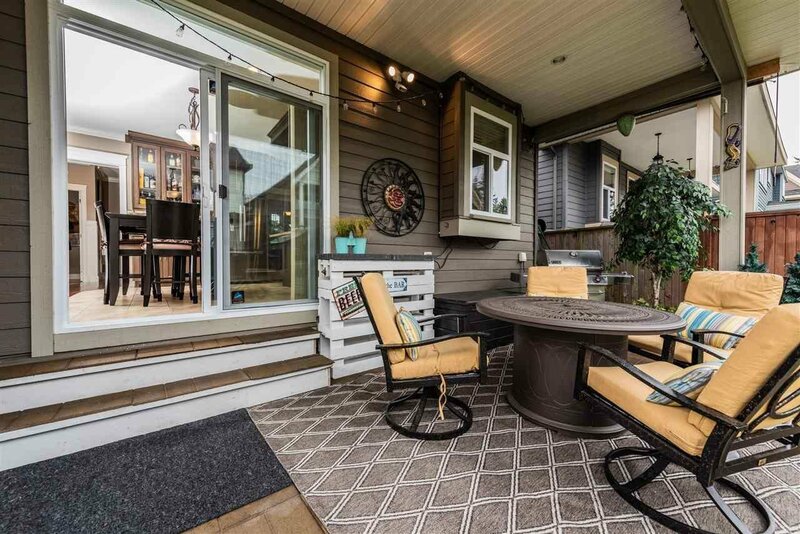 This fantastic family home tucked away in a super friendly neighbourhood, surrounded by parks and a golf course is just a short stroll to the beach and has quick access to Hwy 99/border crossing. 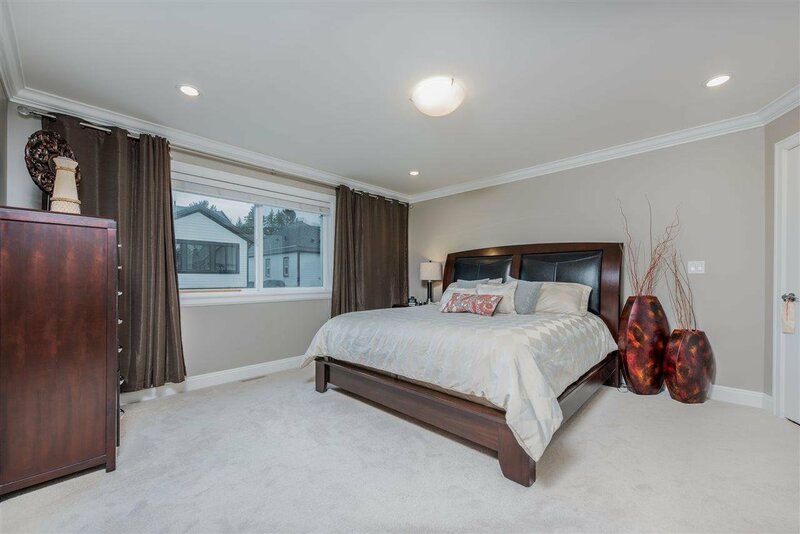 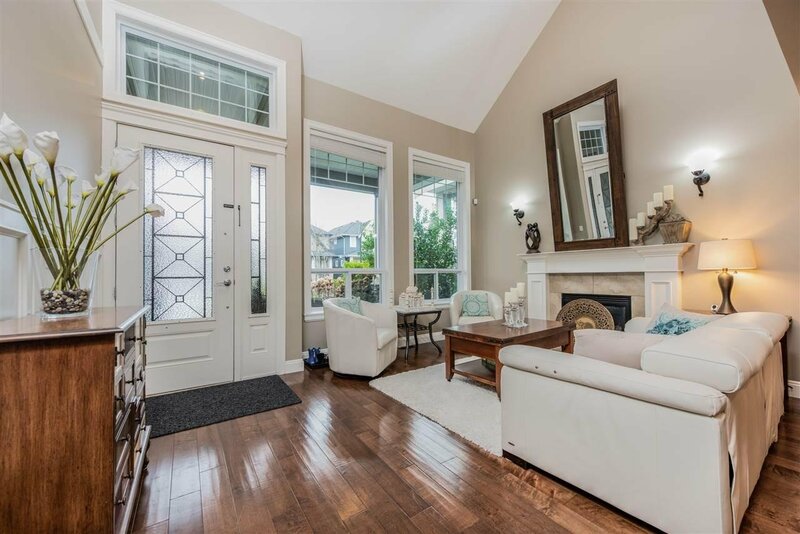 A spacious 6 bdrm 5 bthrm quality-built home that has it all. 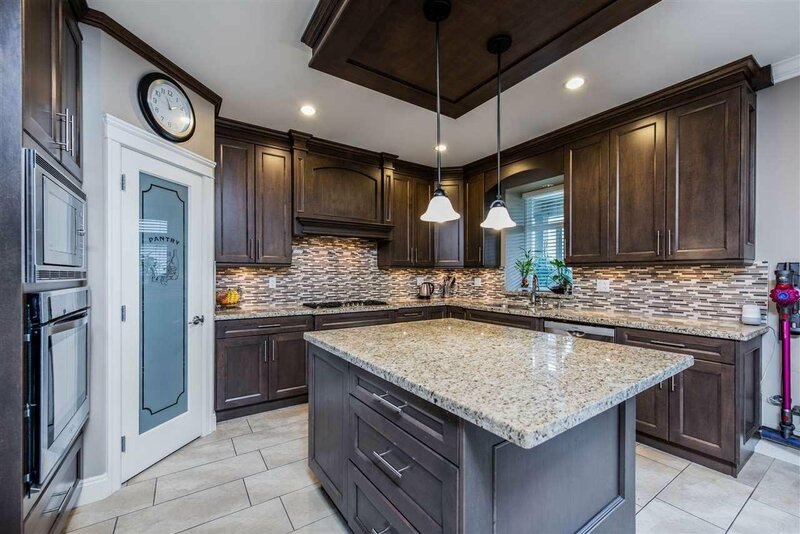 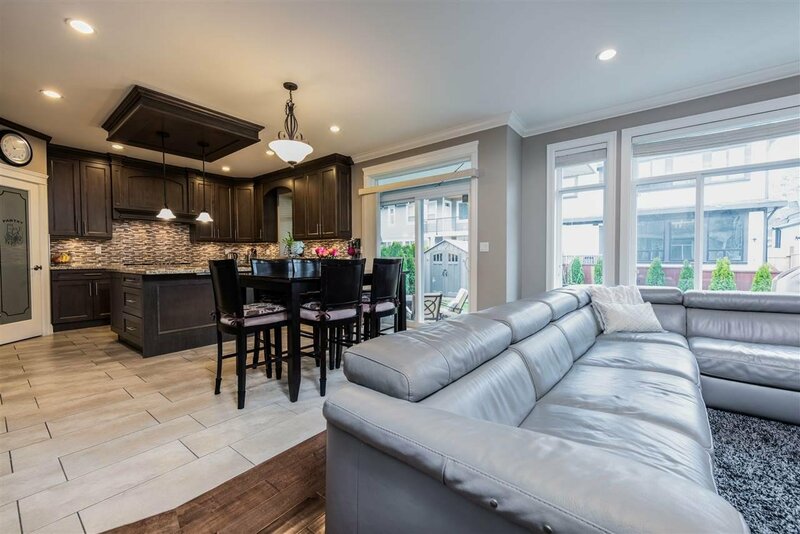 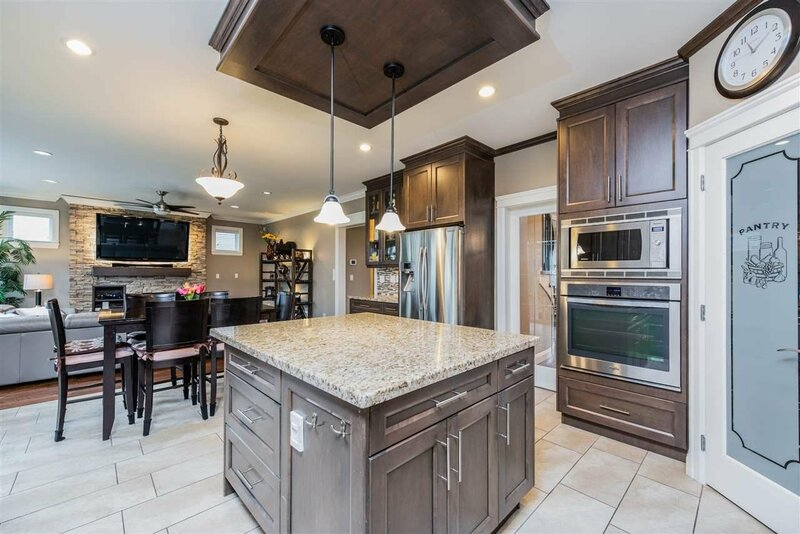 Bright gourmet kitchen with maple cabinets & quartz counters open to a large family room. 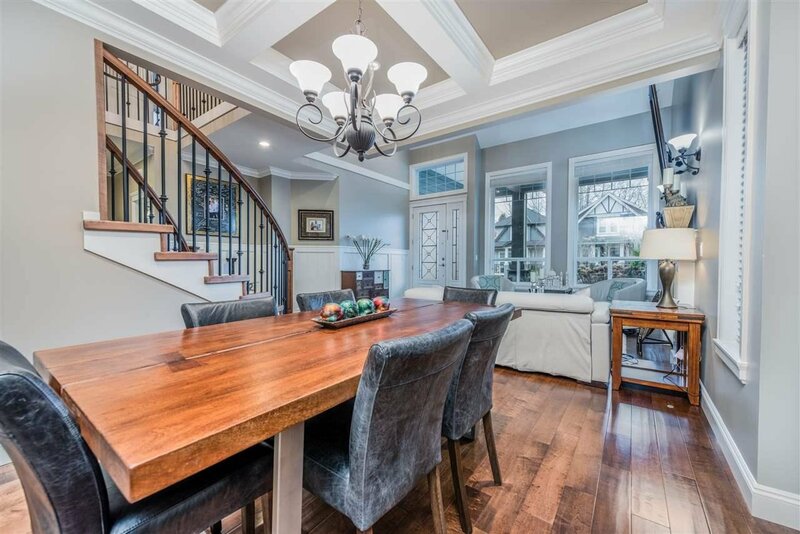 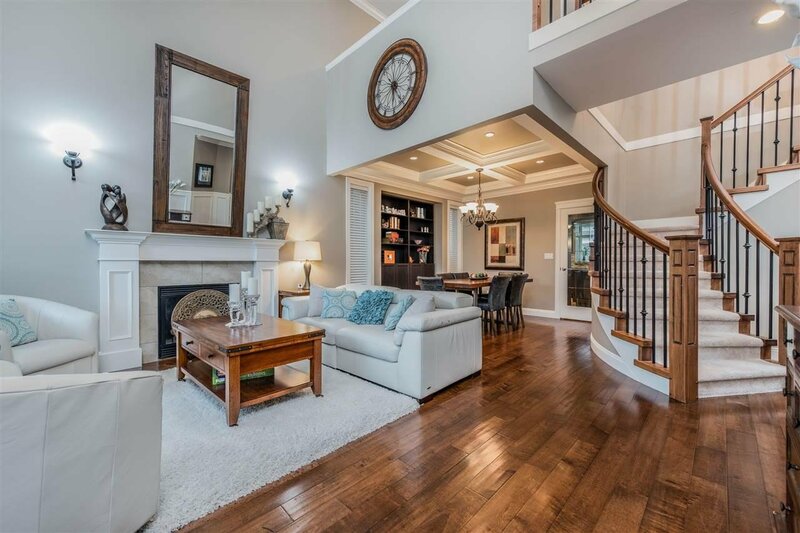 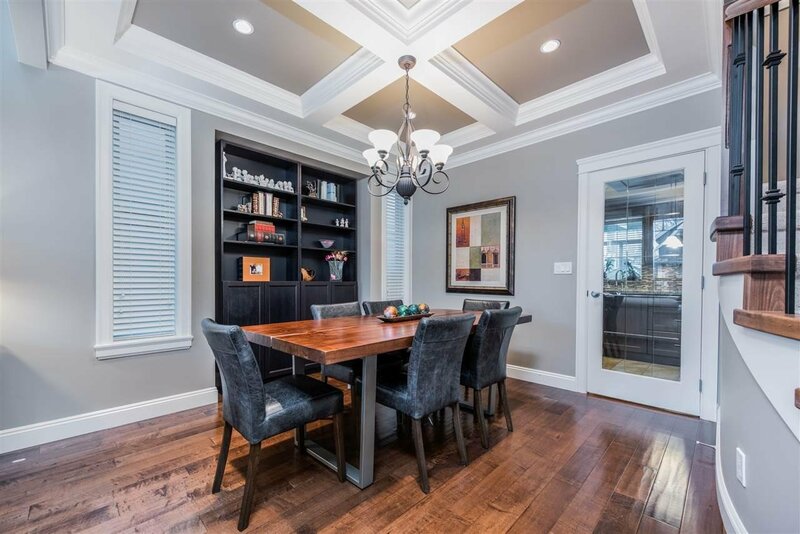 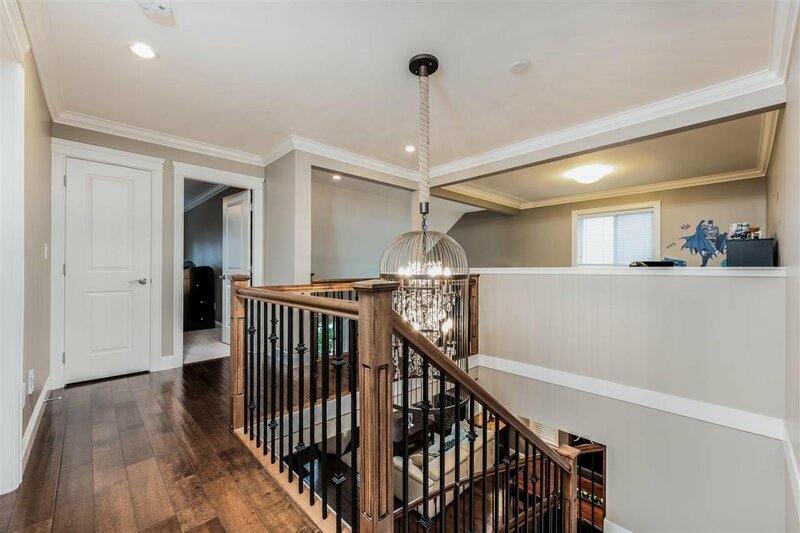 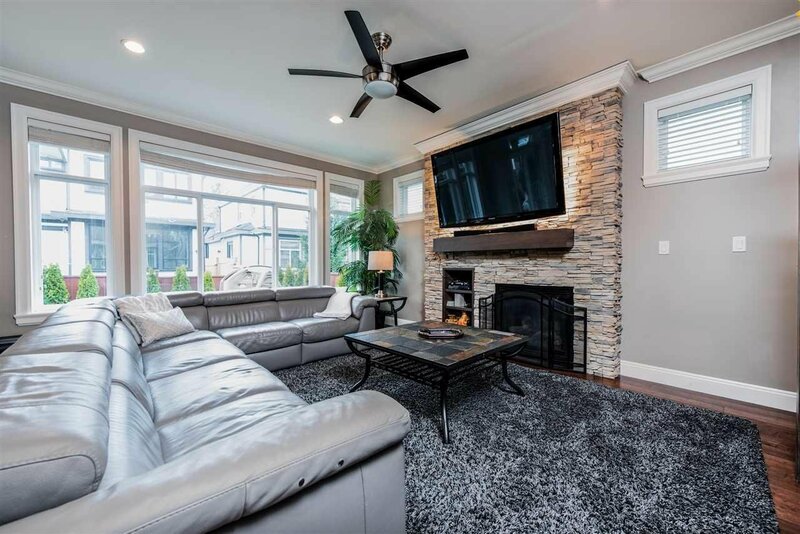 High-end hardwood floors, coffered 9’ ceilings, designer lighting, crown moldings throughout, large rec/media room to gather the gang for games/movies. 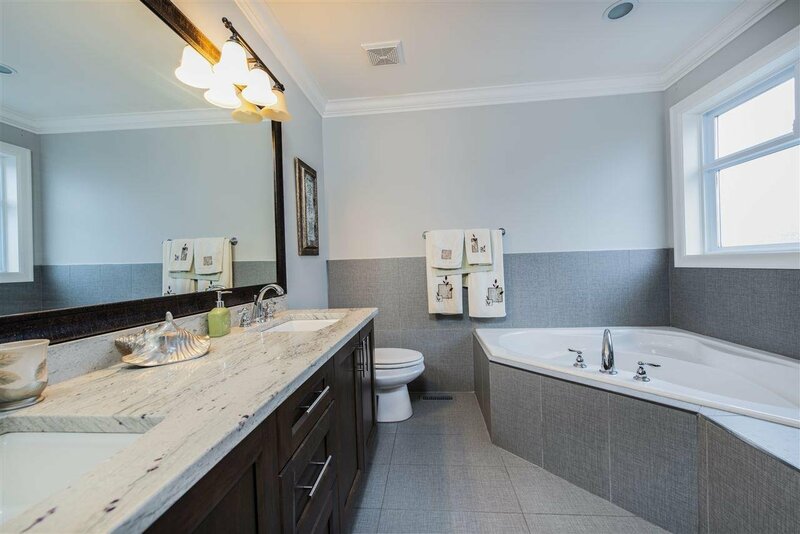 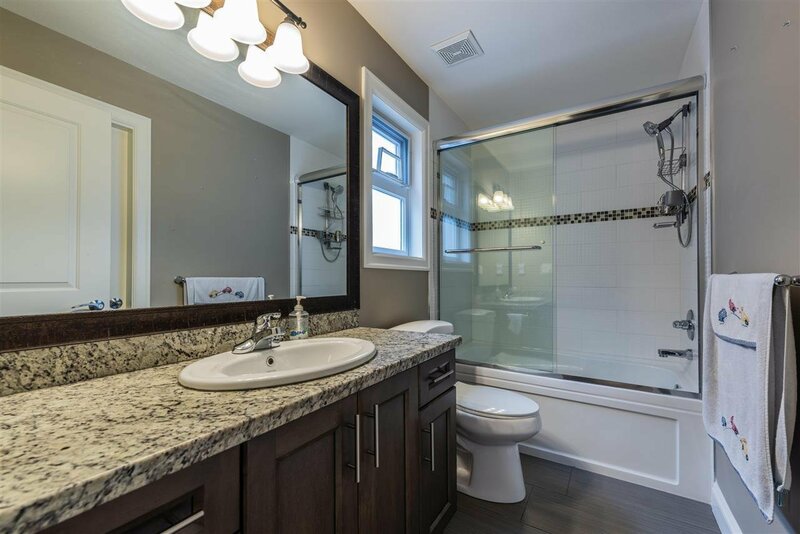 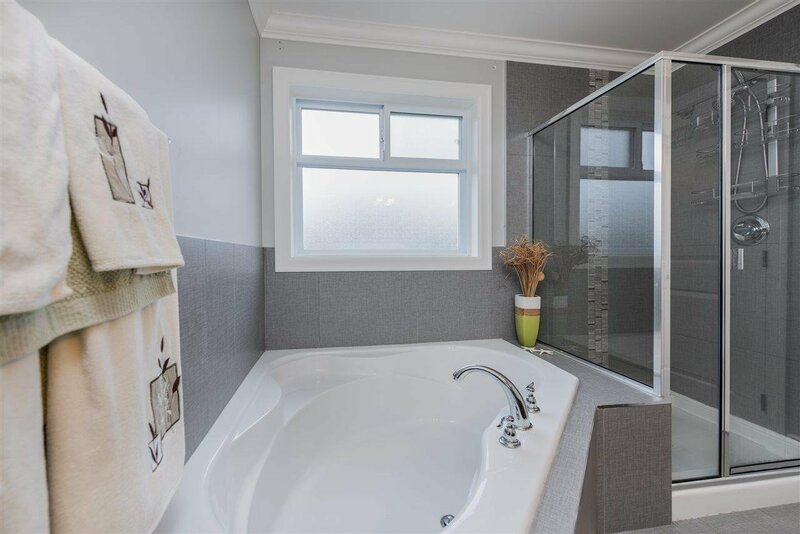 Comfortable master suite with a luxurious soaker tub. 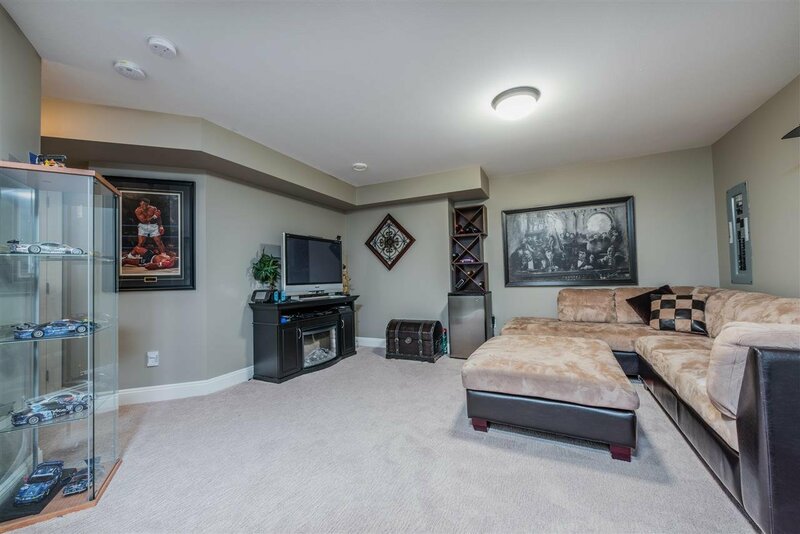 Bonus space is open loft-style and is ideal for playroom/study. 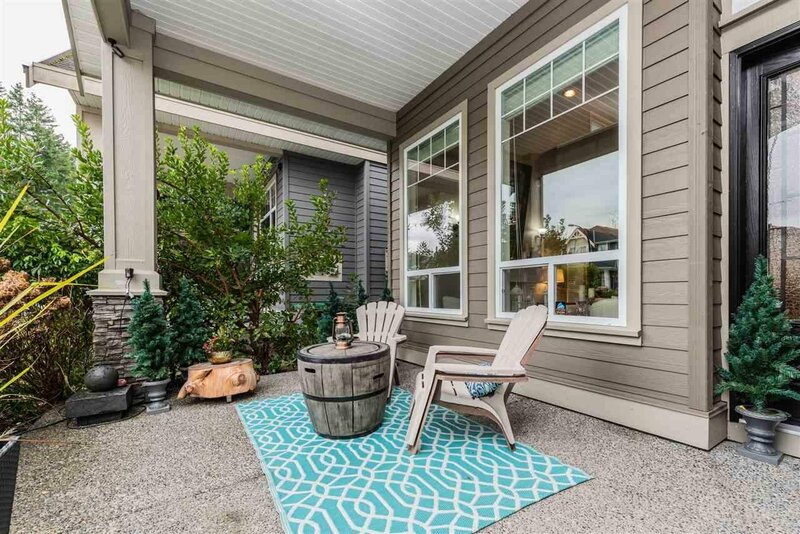 Inviting covered patios front & back for great outdoor living. 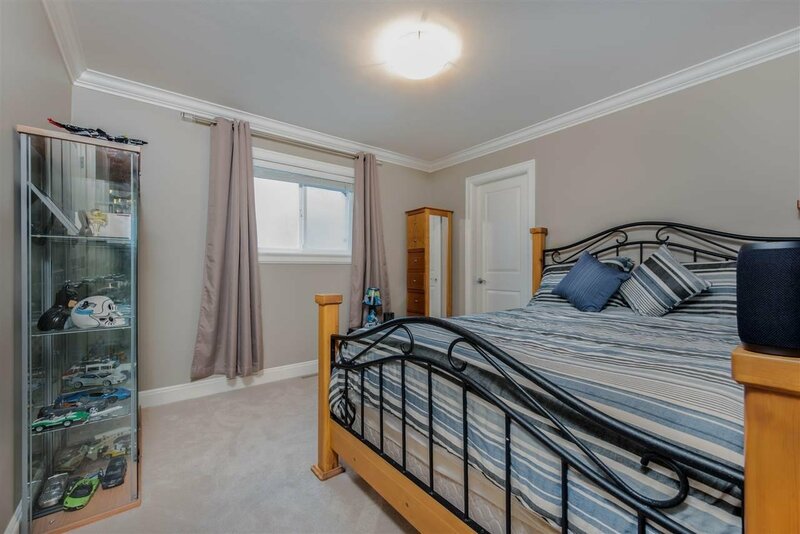 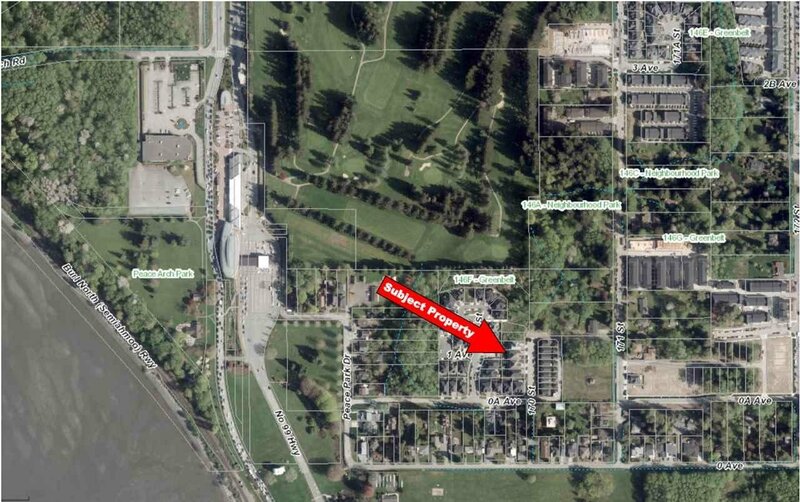 A legal 2 bdrm suite features separate entrance & laundry.